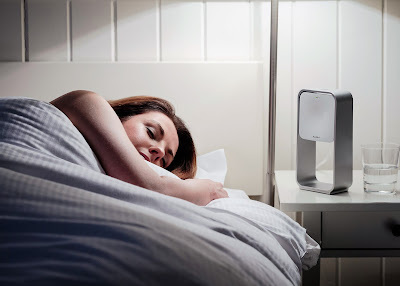 I have huge sleep problems, often waking early or not being able to sleep and this can have a huge impact on your health both mentally and physically. 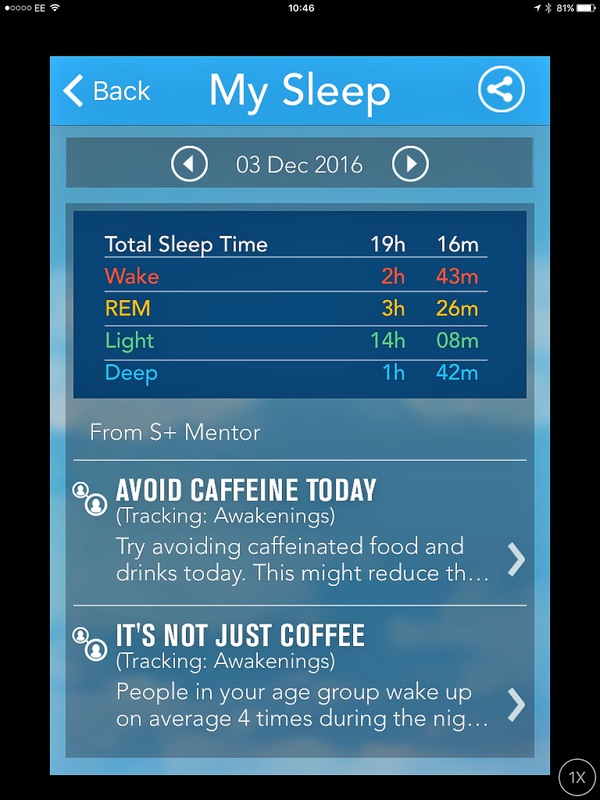 I was pleased to learn I am not on my own, but surprised that 1 in 3 people suffer with sleep problems. 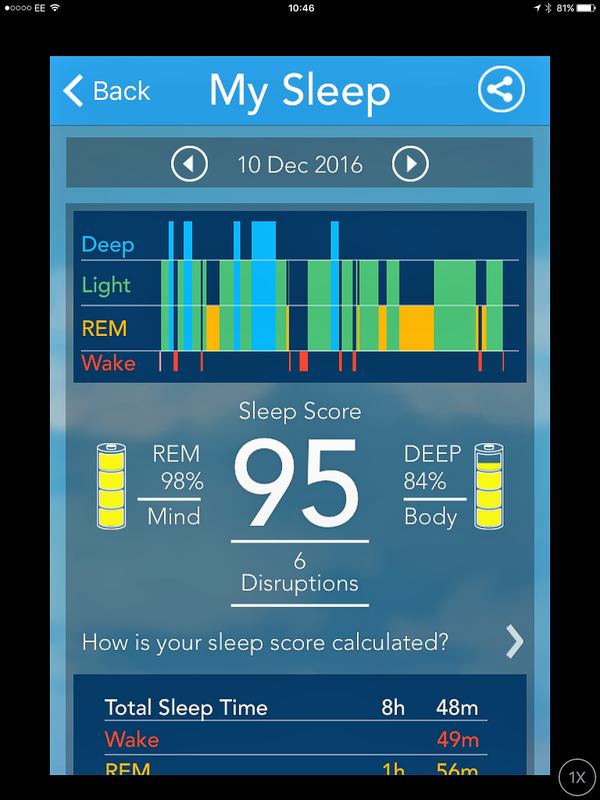 The S+ from MedRes is the world's first non-contact sleep tracking system that helps you to track, analyse and improve your sleeping pattern. Setting up the S+ is simple, just plug it in and download the app on to your smart phone. Once the app is installed your need to sync the S+ with the app and you are ready to go. 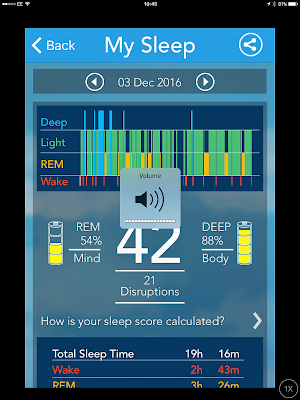 At night time you open the app and press the sleep button, this activates some short questions about your day and then the app starts to track your sleep. The first time I used it I was a little dubious as to the benefits it could provide and as you can see from my sleep stats below, I was often disturbed and awake for over 2 hours throughout the night. 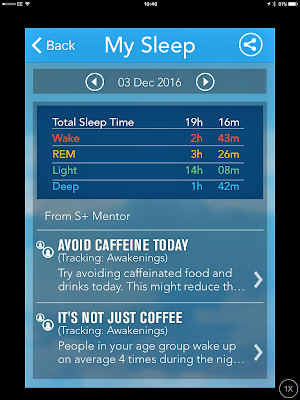 The app gives you friendly advice on ways to improve your sleep. For me avoiding caffeine in the afternoon seemed like simple advice but the benefits I have received are incredible. It was also good to know that people my age often wake up to 4 times at night and that I am not alone. After a week of using the S+ and taking their advice in to account you can visually see the difference in my sleep patterns. I am waking much less often and in a morning I actually feel like I have had a good nights sleep. The S+ is priced £129.95 and is available at ResMed, Amazon and John Lewis. It is definitely a eye opener and a small price to pay to improve your sleep patterns. I was sent this item free of charge for the purpose of this review but the opinion is entirely my own. The time when I had problems with my sleep was my student years. There were no such a huge number of sleeping tools to explore my sleep. The main reason was writing assignments. I found a way to resolve this problem - read http://askpetersen.com/ninjaessays-com-review/, this review helped me to choose the best service and receive a high grade! I also had sleep problems when I entered the university: too much writing tasks, I merely had time to eat and sleep, you know. Grademiners testimonials helped me find some platforms providing writing services. I know it's not the best solution but there had been more tension that i could endure! Wish I could come across something like this sleep tracking system during that period. 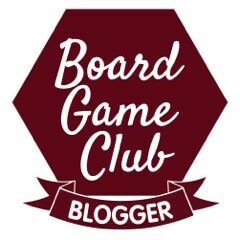 Thanks a lot for the great tips here, I really enjoyed reading them a lot. Make sure to check this extraessay review here to avoid fake & scam services.